This post contains a list of the top reputable Payday Loans in Australia direct lenders. 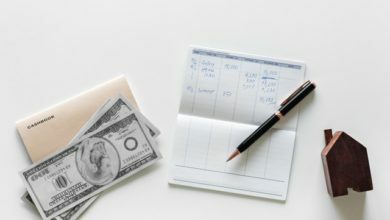 In simple terms, a Payday Loans Lender is a small financial institution that gives you access to small loans usually less than or equal to $2,000 over very short durations of longer than 15 days but shorter than 30 days to pay back. Payday Loans lending in Australia is a popular practice. It is even widely believed to be one of the fastest growing credit markets in the country. Naturally, many feel that this process is not safe, but that is false. 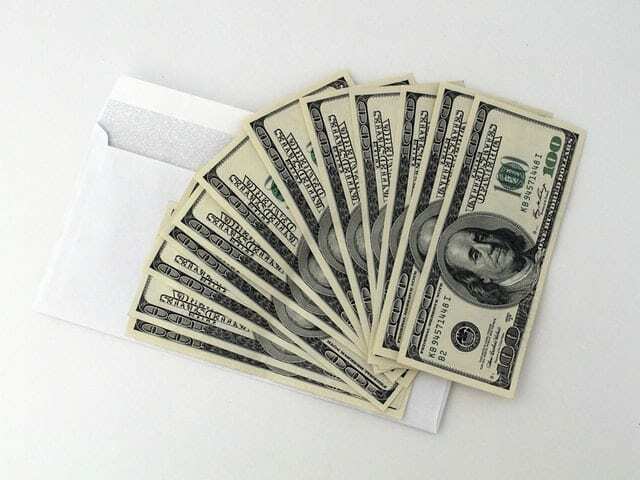 Borrowing funds from a duly registered payday Loans lender is a highly secured business transaction. First, these loan services are regulated by the Australian Securities and Investments Commision (ASIC) and so they are held accountable for their interest rates and everything else. Every duly registered and authentic payday lender in Australia will have a Credit Registration Number Australian Credit license number. This will be displayed at the bottom of their site. Make sure to cross check this number with ASIC. All duly registered Payday lenders must operate through secure servers with secure protocols. This is a requirement imposed by the law to ensure that you stay safe. Therefore, using a quick search online, you can thoroughly assess every information displayed by the lender of interest before taking the next step. 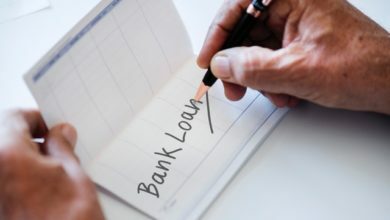 And now, here is the list of lenders of Payday loans in Australia for you to make your pick and assess for yourself, which service you wish to use. The Ferratum Group is also one of the popular lenders of Payday loans in Australia. They presently operate in over 20 countries around the world as a ‘mobile loan provider’. Ferratum offers fast loans from as low as $100 to $1900 amounts for periods of 30 days to 6 months. Loans are given at a very flexible repayment structure. To find out more about this payment plan, interests and every other detail, click here. Cash Doctors offers Payday loans that you can get on the same day as the application. This loans can be assessed by using the free Cash Doctors Card accessible via ATM or EFT. The application is online and funds will be delivered within 60 minutes of application. In addition, you can apply for loans at any time of the day. To check out their loans structures and interest rates, visit their website by clicking here. DollarsDirect offers loans that can be assessed from your comfort zone. As a finance broker institution, it will use its panel of lenders to find the right loan for you. 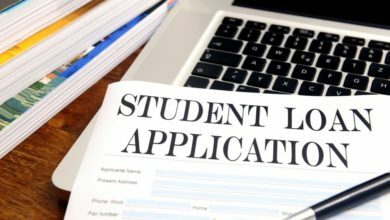 These loans are approved within minutes of your application. Also, your application takes only a little period of about 6 minutes to complete. Once approved, you will get the Payday loan the next day in your bank account. To begin, visit their website for more details by clicking here. Fox Symes is one of the biggest payday lenders in Australia. 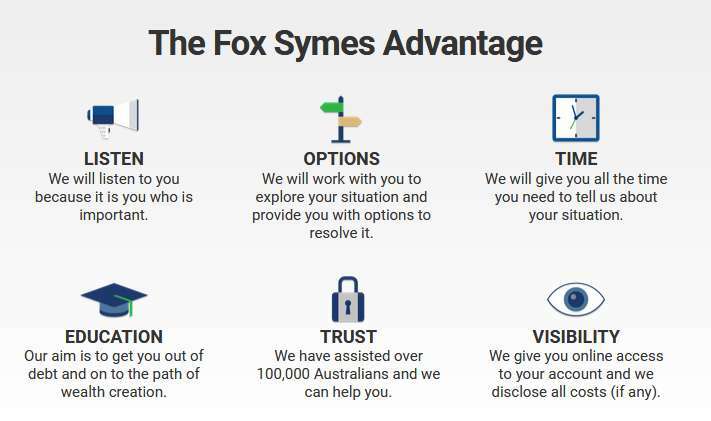 Fox Symes has helped thousands of Australian with funds to resolve debts at any time or place. They also offer other financial assistance to help with debts owed. Visit their website to learn more about the benefits of using their services. by clicking here. Payday AU is a trading company with financial services in Australia, the UK, USA, and Canada. It has been in existence since 2008. 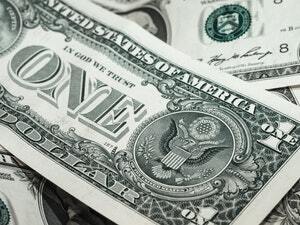 They offer payday loans ranging over several figures at a flexible repayment plan and schedule. Payday AU is not actually a direct lender but a loan marketplace that connects you with loan providers of reputable agencies. By filling out an application form via this website, you will find hundreds of loan providers that match your conditions and requirements. And there you have it, six of the most popular lenders of Payday loans in Australia. You can now make your pick and let us know which of them you prefer and why. Also, if your favourite is not on this list, please tell us about them in the comment section and we will look at it.